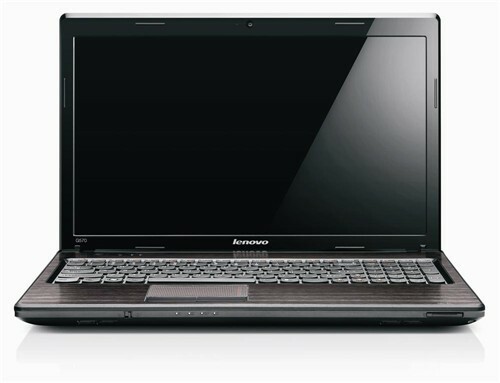 When you're spending big on a new laptop you want a machine you can trust. 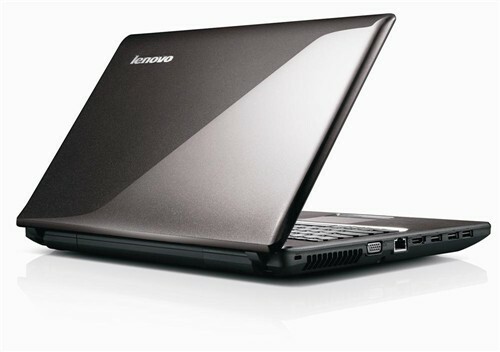 Lenovo are one of our most reliable manufacturers, and with this laptop they're giving you that reliability combined with some seriously impressive features! Designed to offer a bit of everything, the G570 sports one of Intels latest i5 processors, quick enough to deal with all your key applications and a huge 500GB hard drive for storing all your multimedia and work. 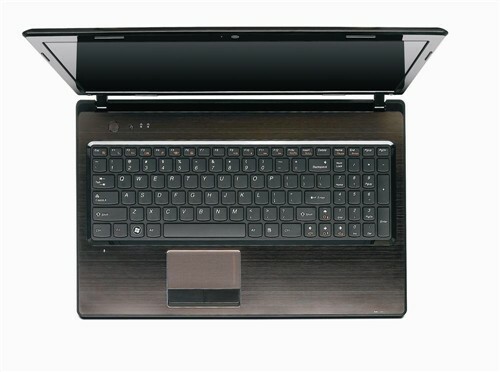 With its HD screen it will suit movie lovers and gamers alike. 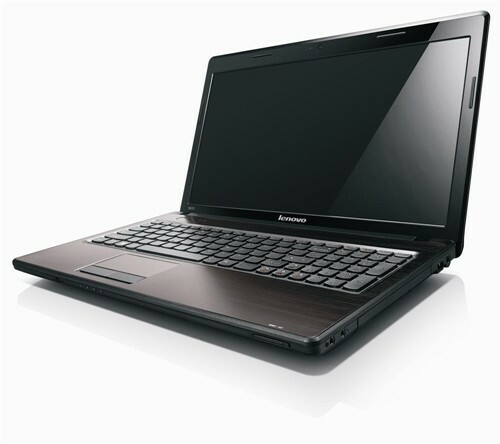 The Lenovo G570 gives you the technology to stay entertained and the power to stay productive, and at this price it's a bargain.